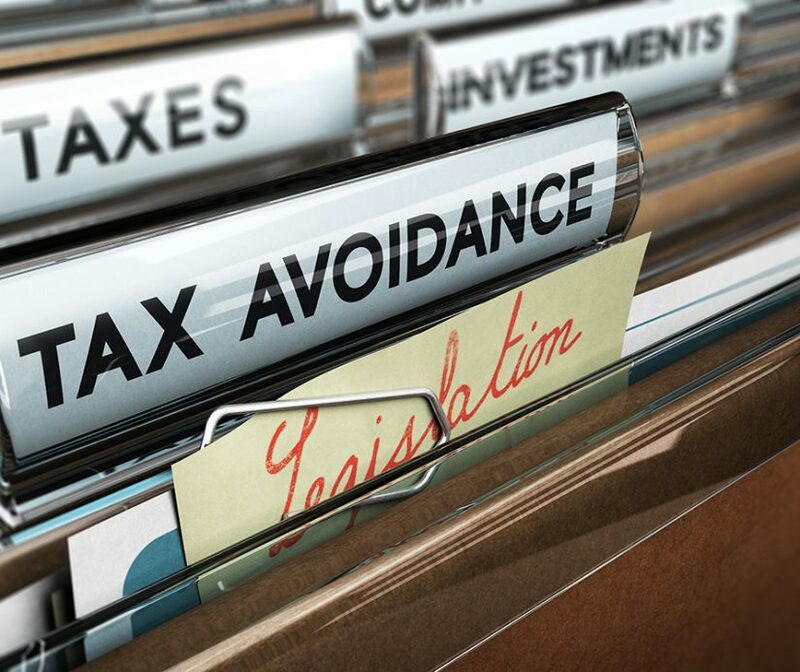 The concept of a General Anti-Avoidance Rule (GAAR) is not new to Malta. Malta’s Income Tax Act (ITA) already contained a GAAR for many years as per Article 51 of the ITA. 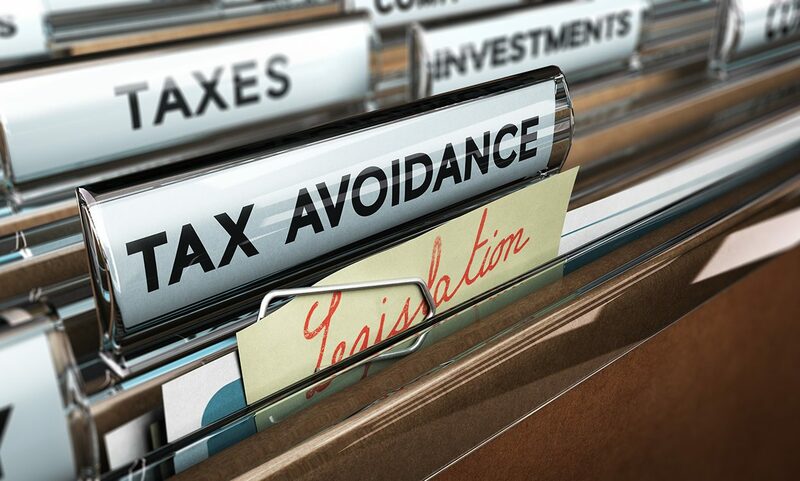 Following the implementation of the Anti-Tax Avoidance Directive (ATAD) into domestic law with effect from 1 January 2019, Malta will apply the definition of tax avoidance schemes in line with the EU Directive, one which is very similar to that contained in Article 51. The regulation targets non-genuine arrangements put in place for the essential purposes of obtaining some form of tax advantage. ‘Non-genuine arrangements’ are defined as arrangements which are not put into place for valid commercial reasons reflecting the economic reality. It must be shown that the taxpayer’s main or one of the main purposes was to obtain the identified tax advantage. 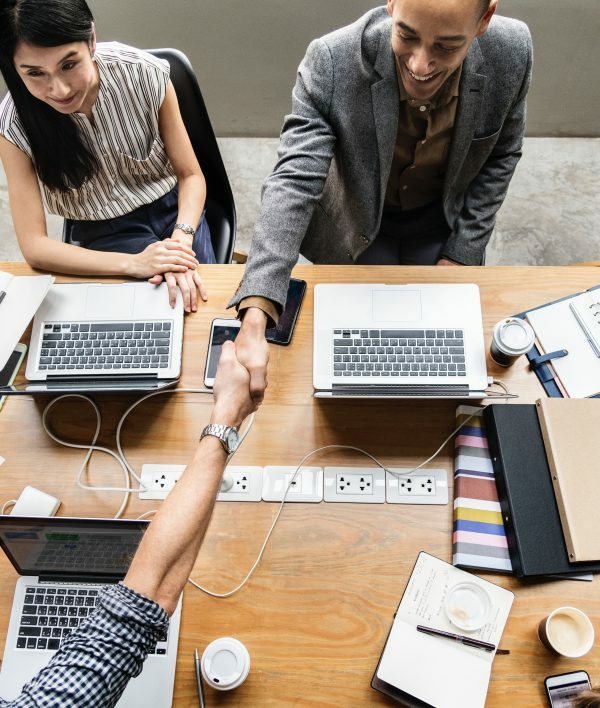 The purpose test tries to find out from an independent and objective viewpoint whether the arrangement makes commercial sense for reasons other than the perceived tax benefit. Drawing the line between arrangements that are, or are not, made for the main purpose of obtaining a tax benefit can prove to be tricky. A taxpayer cannot be required to always opt for the course of action which results in the highest level of taxation. Therefore, the mere fact that a transaction provides a tax benefit does not justify the application of the GAAR. We can help you identify the tax risks associated with structures and suggest possible do’s and don’ts to mitigate the exposure. Get in touch with Nicky Gouder or Luana Farrugia.